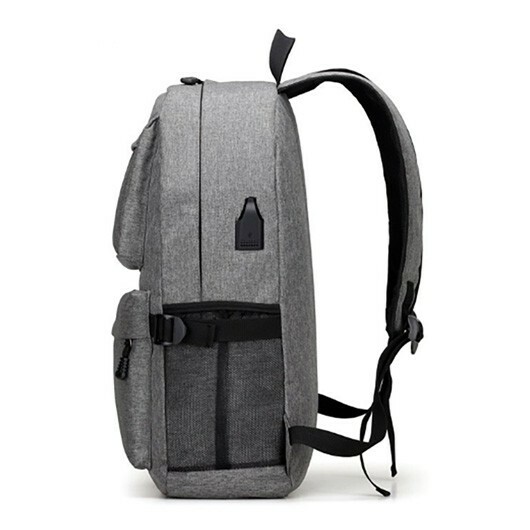 The modern backpack that does it all and looks good in the process! 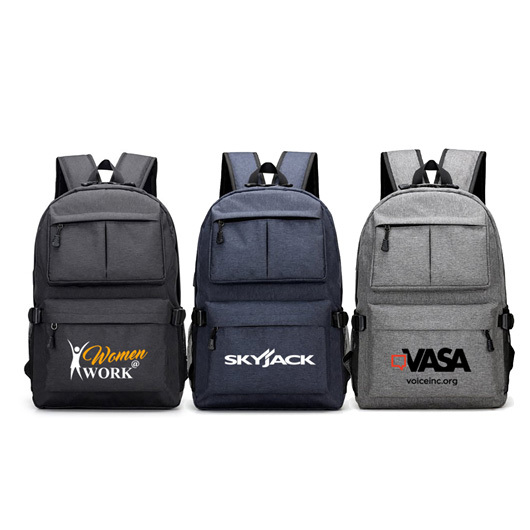 These backpacks are made to look great, keep you organised and protect your laptop and other tech items. 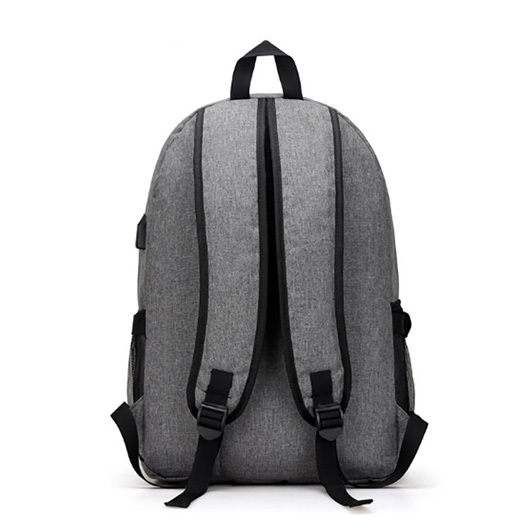 This makes them perfect for casual day to do use or school/business. 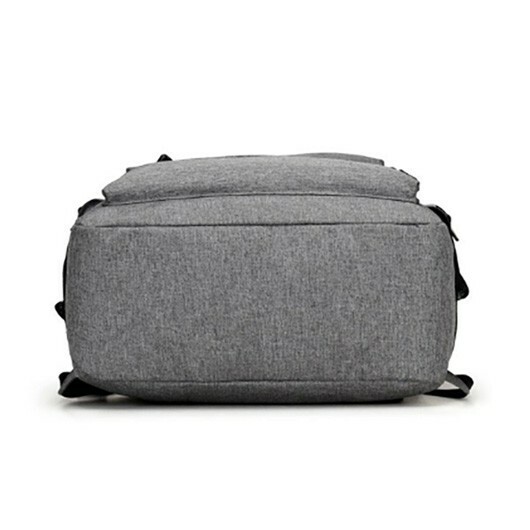 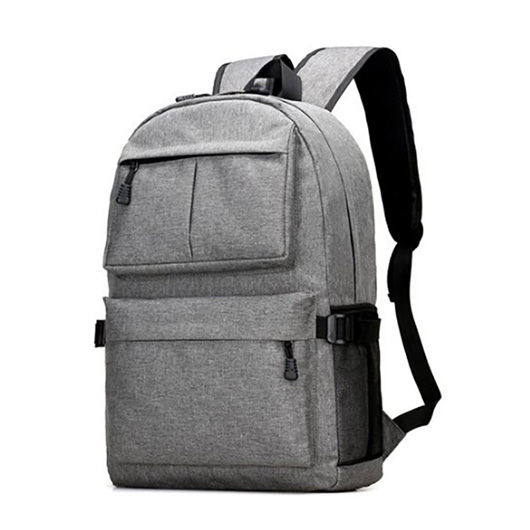 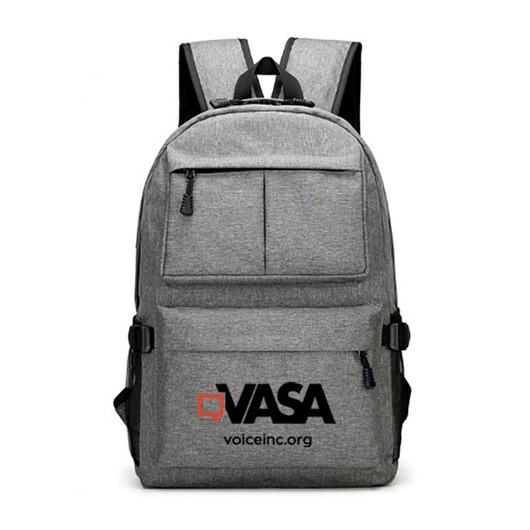 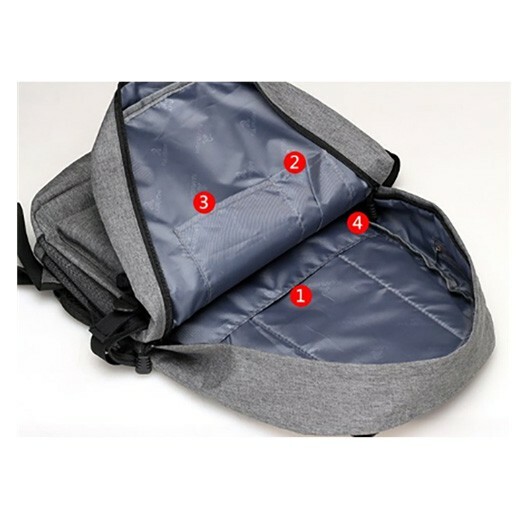 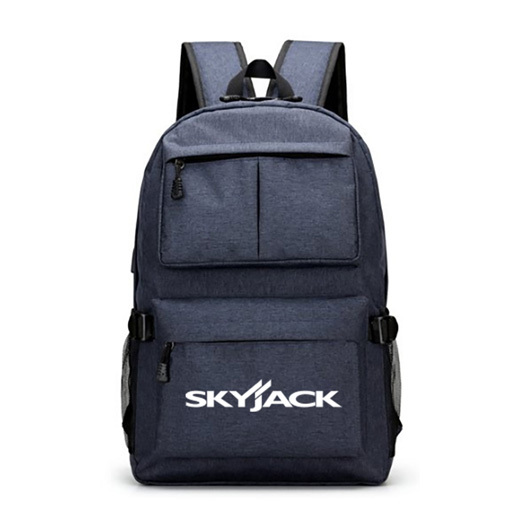 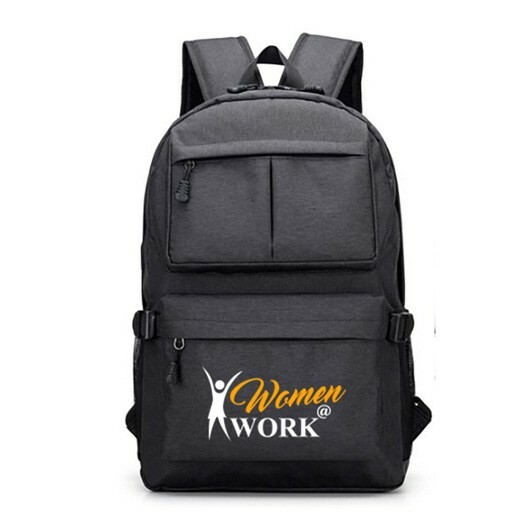 Features include: 2 front zipped pouches, 1 large pouch for laptop and tablet inside, 2 small pouches for small personal items, 2 side mesh pockets with adjustable straps, USB charging port and adjustable shoulder straps.